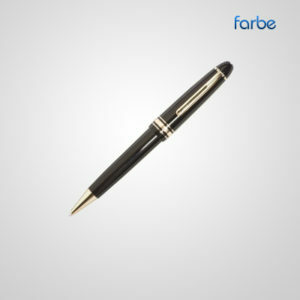 Promotional Plastic Pens – If you’re looking for a cost-effective way to promote your brand to potential customers, there are few promotional productsas appealing as printed advertising pens for your business. Effective branding needs repetition so it sticks in the mind of your prospects. 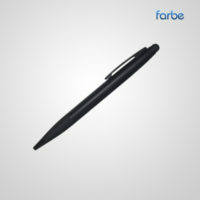 Unlike other more costly promotional items, branded pens are portable and are intended for everyday use, ensuring your company or organisation is constantly front of mind. Combine this with the cheap wholesale cost of branded marketing pens and you have an effective means of high volume brand delivery. Advertising pens are the perfect item to hand out at your next function or to give potential customers next time they stop by your office. 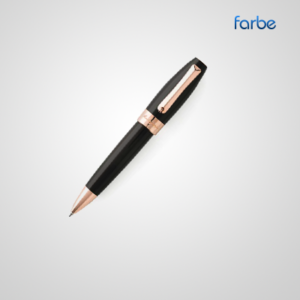 They will appreciate the gift and you will know that your organisation will be at the forefront of their mind every time they use the printed marketing pen. 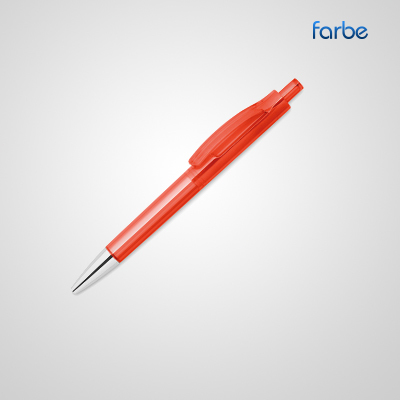 Farbe Middle East has one of Middle East’s largest ranges of both known-brand and generic promotional pens at different price points, with branded versions. 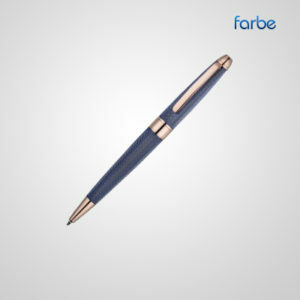 We also stock these items in both plastic and metal so you can choose which material is most appropriate for your need. Contact us to learn more about our award winning products & services.